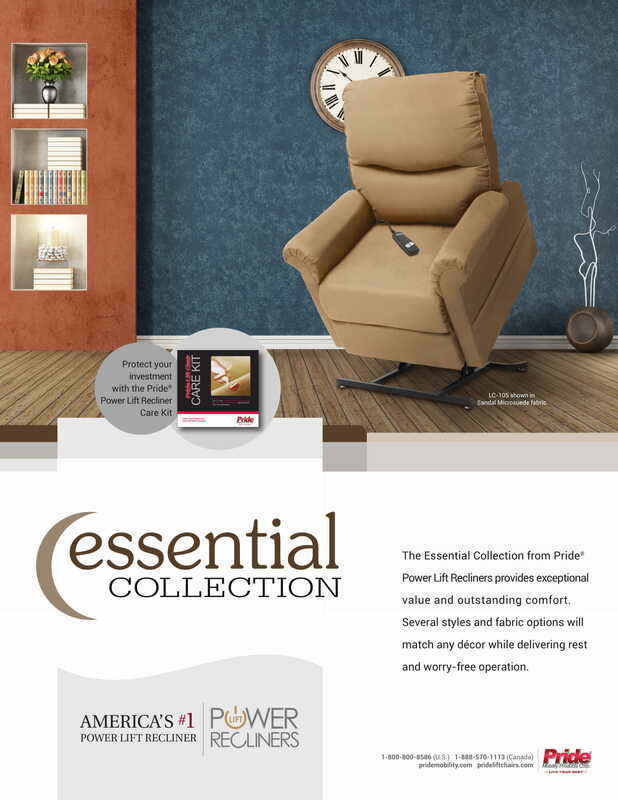 The LC-105 Essential Collection Lift Chair from Pride Mobility is a quality product at an affordable price. 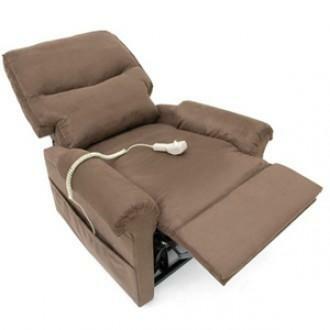 It adjusts to three distinct positions, features push-button recline and lift functions, and sports a stylish design that complements any decor. As an added perk, the LC-105’s lifting mechanism is smooth and quiet, ensuring that nothing stands between you and total relaxation. 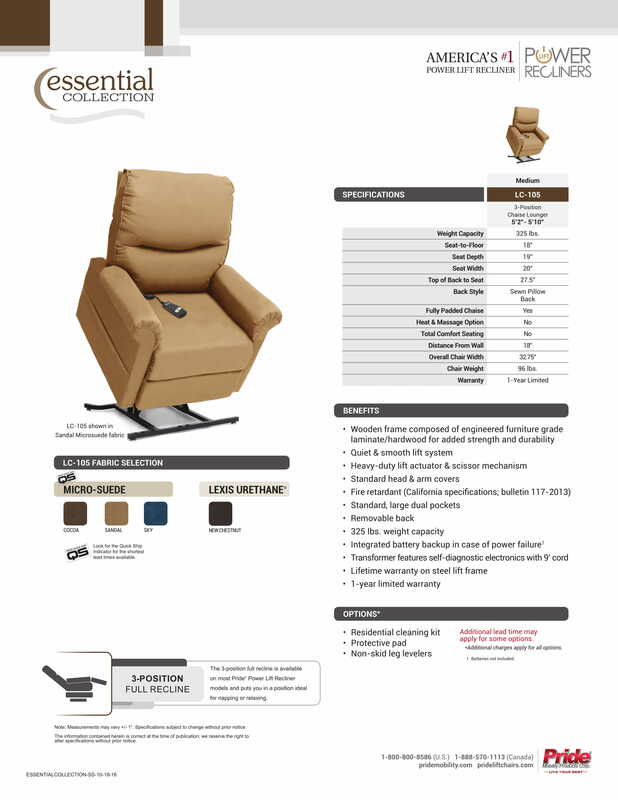 Why Pride LC-105 Essential Lift Chair? 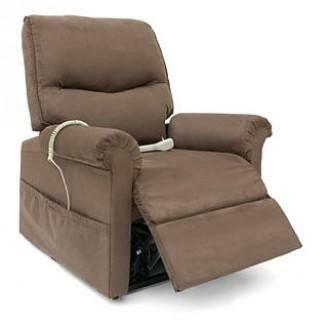 The LC-105 Essential Collection Lift Chair from Pride Mobility is a quality product at an affordable price. 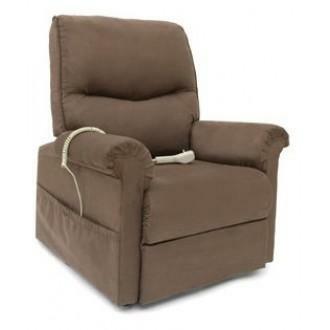 It adjusts to three distinct positions, features push-button recline and lift functions and sports a stylish design that complements any decor. As an added perk, the LC-105’s lifting mechanism is smooth and quiet, ensuring that nothing stands between you and total relaxation.